Limited Edition Collectibles - limited edition reprints of Daisy's first advertising poster produced in 1895. Poster measure 18" X 24" and suitable for framing. 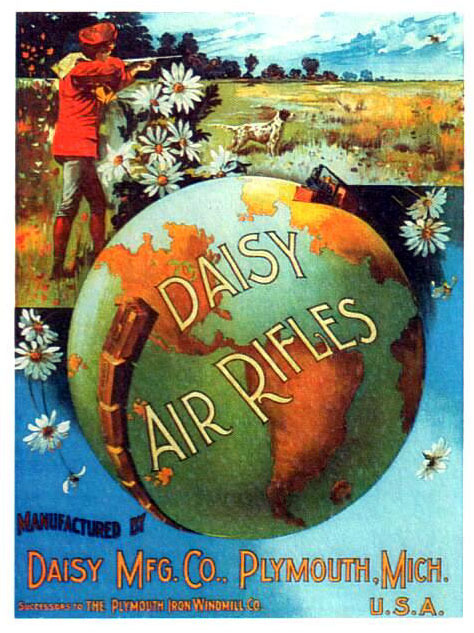 Production is limited to 1,000 each and are available only through the Daisy Air Gun Museum.